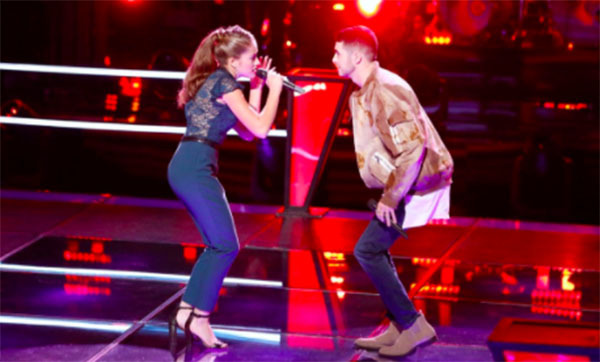 Brynn Cartelli and Dylan Hartigan from Team Kelly battled it out with “Ready For It” by Taylor Swift on The Voice Battle Rounds on Monday, March 19, 2017. “That was crazy. 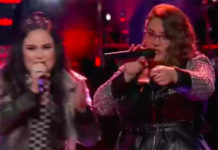 Well done,” said Alicia Keys. 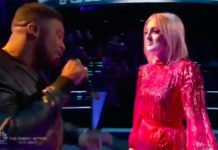 “Brynn you are a star, Dylan your energy is crazy,” said Adam Levine. “I think you are a really good singer Dylan, Brynn you don’t sound like any body else,” said Blake Shelton. The winner of this battle is Brynn Cartelli. 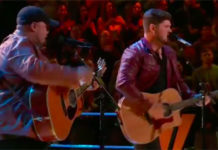 Blake Shelton steal Dylan Hartigan.